A relaxed drive with our open game drive vehicle through the 2000 acre reserve. comfortable living in five elegantly designed en-suite bedrooms with fire places. 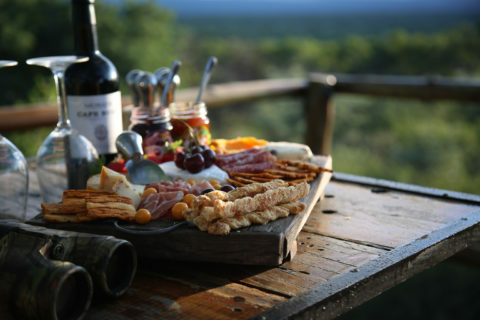 Umndeni Game Lodge is a family owned private reserve set in 2000 acres of beautiful bushveld. Previously known as Ants Den, Umndeni means ‘family’ in the Zulu language and as our new name suggests we aim to provide the ultimate African safari holiday for your friends and family. 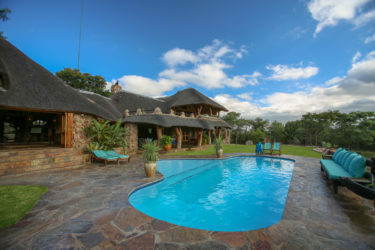 We are located in the Waterberg region of South Africa, 2.5 hours drive North of Johannesburg airport. The malaria free Waterberg is a unique wilderness area of startling beauty, a beauty which lies in the superb vistas, mountain gorges, clear streams and rolling bushveld hills, rich in indigenous species of plant and animal life – including the ‘Big Five’. 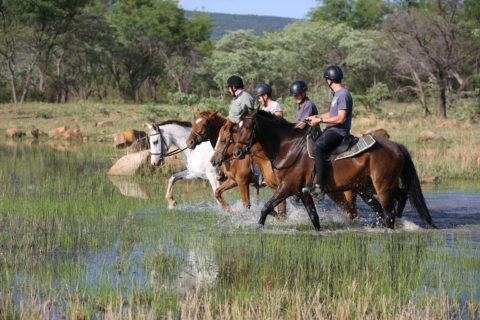 The Waterberg is a stunning, un-spoilt and little known part of the country. It has recently been declared a Biosphere Reserve by the United Nations. To the Umndeni Team, Thank you for all that you have done for us on our honeymoon. We have had an unbelievably great time and have a million happy memories of our time here in SA with you all. You have all played a very big part in giving us the best time away we could ever have imagined! Thank you so so much again.